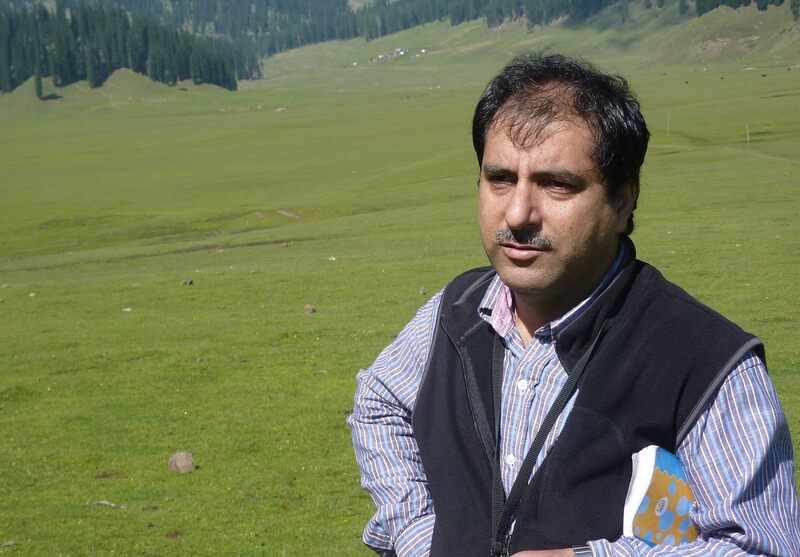 New Delhi: New Delhi-based Institute of Objective Studies (IOS) has decided to confer the 12th Shah Waliullah Award to journalist Iftikhar Gilani, strategic affair editor of DNA. The award carries a cheque of Rs. 1 lakh, a citation and memento. The junior category award went to Dr. Nasheed Imtiaz, assistant professor of psychology at Aligarh Muslim University. This category carries a cheque of Rs. 25,000. The IOS instituted this award in 1999 “to keep alive the legacy of the great Islamic scholar and sufi Shah Waliullah Muhaddis Dehlavi”, Dr. Qamar Ishaq, office secretary Shah Waliullah Award administering board said here today. At a meeting of the board, the decision to award Gilani and Nasheed was taken on January 26. The meeting of the board was attended by IOS Chairman, Dr. Mohammad Manzoor Alam, Justice A.M. Ahmadi, former chief justice of India, Prof. Mohsin Usmani, Prof. Z.M. Khan, Prof. Ishtiyaque Danish and Prof. Afzal Wani. Great scholars of Islam, Quranic studies and law have got this prestigious annual award since 1999.